Meet the voices behind Speaking of Translation! 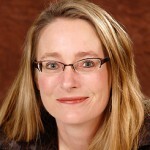 Eve Lindemuth Bodeux has over 15 years experience in the translation and localization industries. Whether she’s assembling an international project team for her localization consulting firm (Bodeux International), working on a French to English translation for one of her clients or hosting conference calls for Speaking of Translation, Eve brings her natural energy, creativity and professionalism to everything she does. 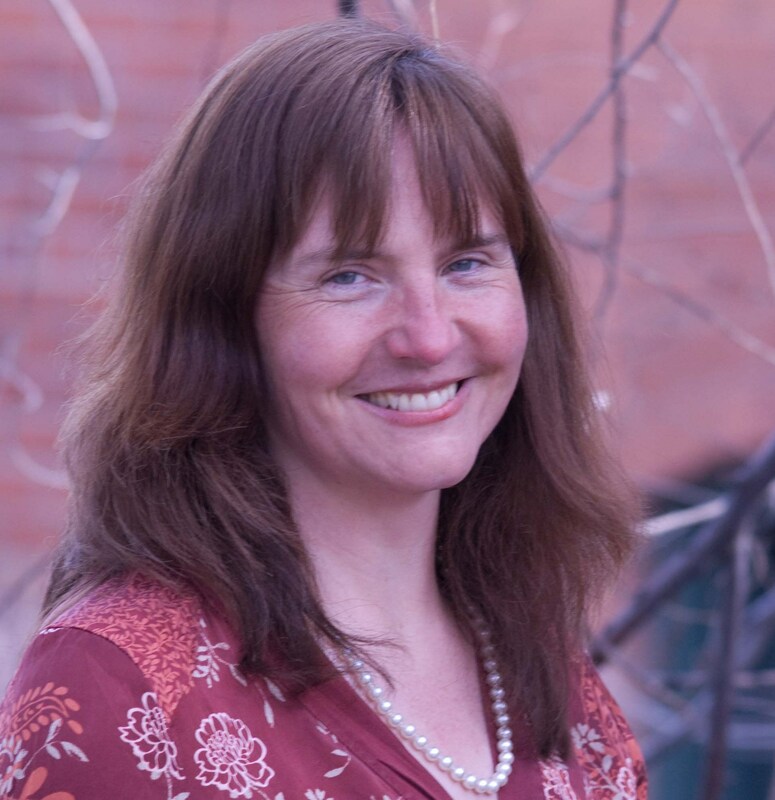 Eve is a popular speaker at translation industry conferences, served for four years as the Vice President of the Colorado Translators Association and has taught localization and project management courses for translation certificate programs. Eve holds a B.A. in French and Political Science, an M.A. in International Relations and a French graduate degree in European Civilization. When not at the computer or the microphone, Eve enjoys spending time in the great outdoors of Colorado, France and her home state of Alaska with her husband and two bilingual sons. Corinne McKay has been referred to as “the translator’s coach” and “the guardian angel of freelance translators.” She has over a decade of experience as a French to English translator and her book How to Succeed as a Freelance Translator has helped over 6,000 translators launch or grow their freelance businesses. In addition to translating international development, legal and corporate communications texts, Corinne serves on the Board of the American Translators Association, teaches for the University of Chicago translation certificate program and served for four years as President of the Colorado Translators Association. Her blog, Thoughts on Translation, is a lively gathering place for freelance translators from around the world. When not at the computer, Corinne can often be found skiing, biking and hiking in the Rockies with her husband and daughter. I would love to listen to this recording but it is sadly no longer available. Is there any chance of putting it online again? Eve Bodeux, Corinne McKay and special guest Chris Durban answer questions about translation QA software, marketing to direct clients, finding well-paying translation agencies, the future of translation and localization management, managing your time as a freelancer and selecting the best translation tool for you. Thank you for your comment! We’ve just updated the Listen page, so the recording should be active now!